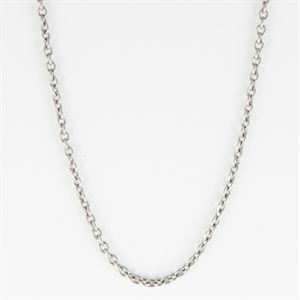 A dark silver chain with thin rectangular and circular links. 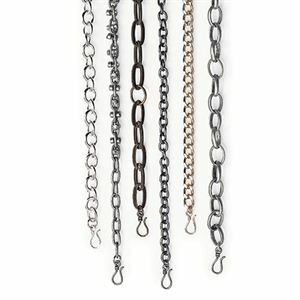 Measures 45.5 inches. 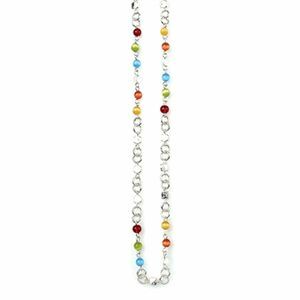 This sleek silver chain is a Classic VersaStyle™ piece, perfect for layering with the Nautical Blue necklace and beautiful on its own. 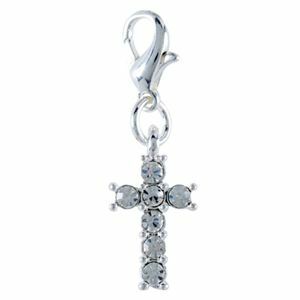 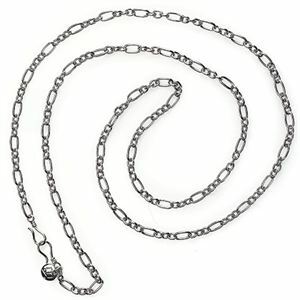 Silver Slider Chain - 16"